Every summer, the BSP runs its Annual Parent Education Workshops for the members of SEIU-USWW who are parents of school-aged children. The workshops are geared toward informing members on how they can become involved in their children’s education with the goal of attaining higher education. The workshops cover basic information about the Los Angeles school system with topics as basic as how to read a child’s report card to the class requirements for entering a 4-year college or university. As part of its Parent Education Program, the BSP hosted its first Parent-Leader Lost-Time position from July 12 to August 10, 2010 with the contributions and collaboration of SEIU-USWW and its LTTF Fund. The goal of the month-long position was to develop the organizing, speaking and leadership skills of a member parent of SEIU-USWW so that s/he may create awareness of the importance of parents’ involvement in their children’s education. 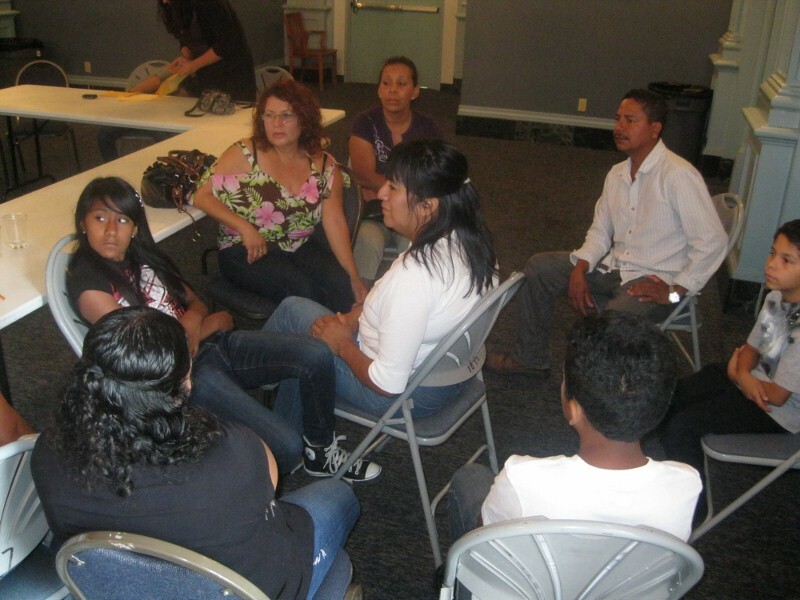 The parent member would organize and deliver workshops at various worksites across Los Angeles during members’ lunch breaks and on two Saturdays in August where more complete information would be covered. Moreover, the Parent Leader Lost-Timer would help create a parent committee so as to involve key leaders who could further develop the Parent Education and Involvement Program for SEIU-USWW through the support of BSP.